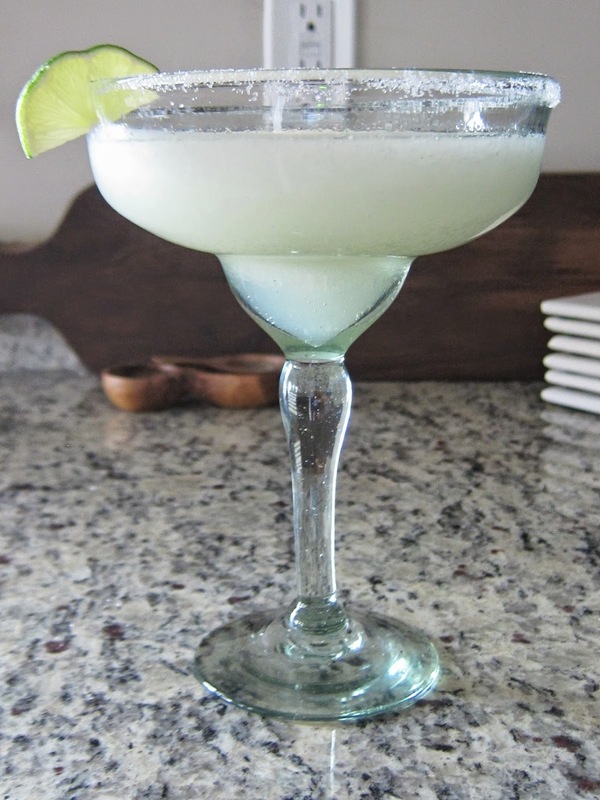 With Cinco de Mayo celebrations happening tomorrow, I thought it was finally time to share my famous margarita recipe! This is actually my mom's (as most of my best recipes are), but I added my own flair. 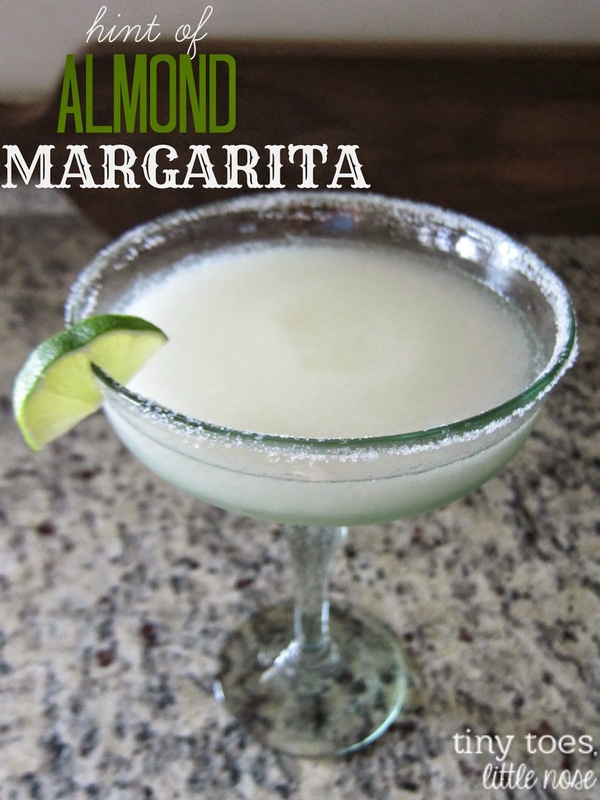 The almond extract is what really make these margs special & will have everyone asking "ooh, what's in here?!" The original recipe calls for almond syrup, but I found it added an extra sweetness that I wasn't looking for. Almond extract keeps the overall sweetness down and allows for a little more wiggle room in how much almond flavor you actually want. And I want a lot!!! Blend all those wonderful ingredients together and serve! Hope you all have a margarita & guacamole filled Cinco de Mayo! Cheers! 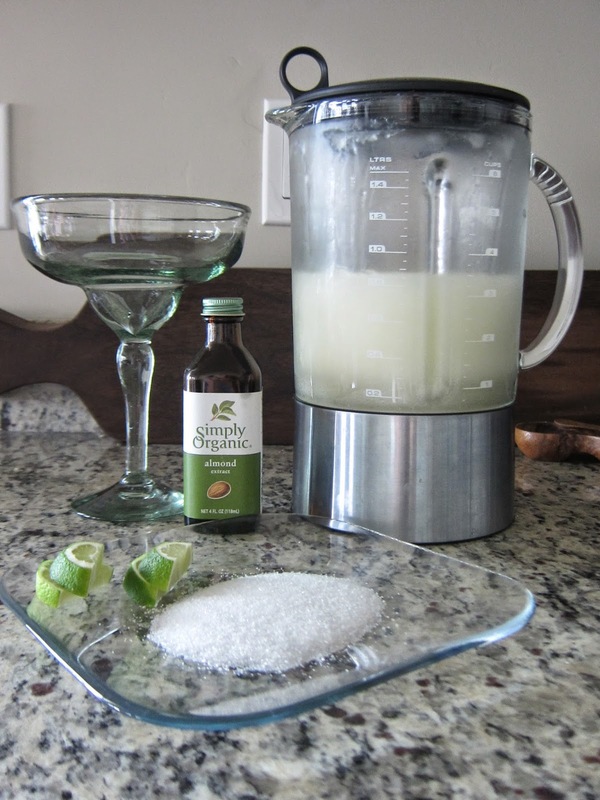 Love homemade margarita's! I never would have thought to add in almond but now it has me curious. I'm going to have to try these this summer! yum!! This is a must try for sure! !